Curious about Commercial/Industrial Real Estate? 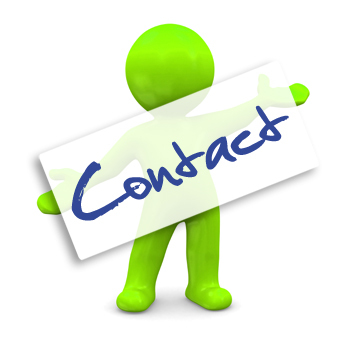 Whatever the reason don't hesitate to get in touch with us . . .